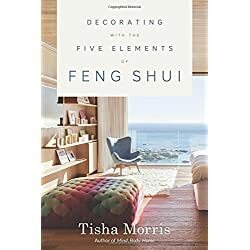 Feng Shui, the ancient Chinese philosophy of balance and flow of energy, covers everything from the placement of objects in a house to the color of a room. According to Feng Shui experts, bedrooms are particularly important rooms both because of the amount of time people spend in them, and because they are the rooms where people build romantic relationships. 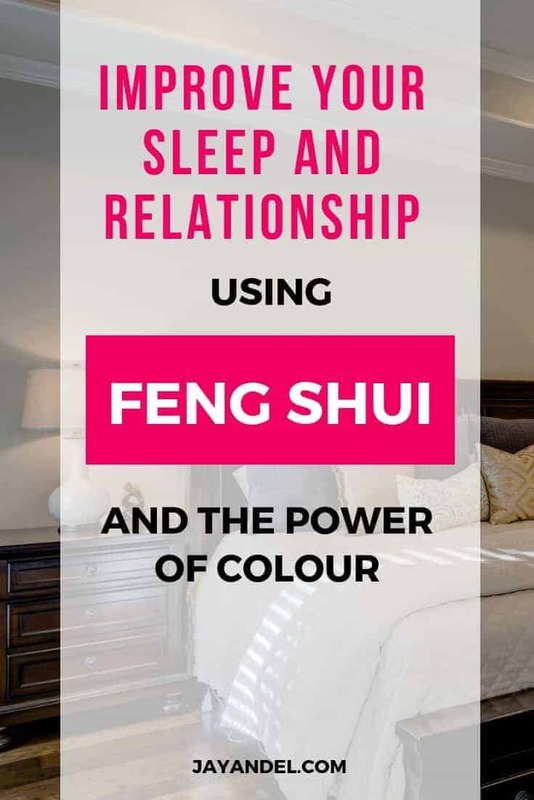 Feng Shui experts warn that poorly designed and improperly colored rooms can lead to lack of sleep and strife between partners. 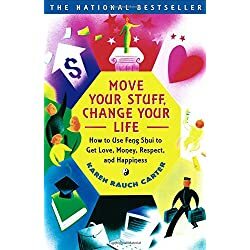 According to David Daniel Kennedy, author of Feng Shui for Dummies , and a Feng Shui consultant, colors impact people’s psychology and physiology. 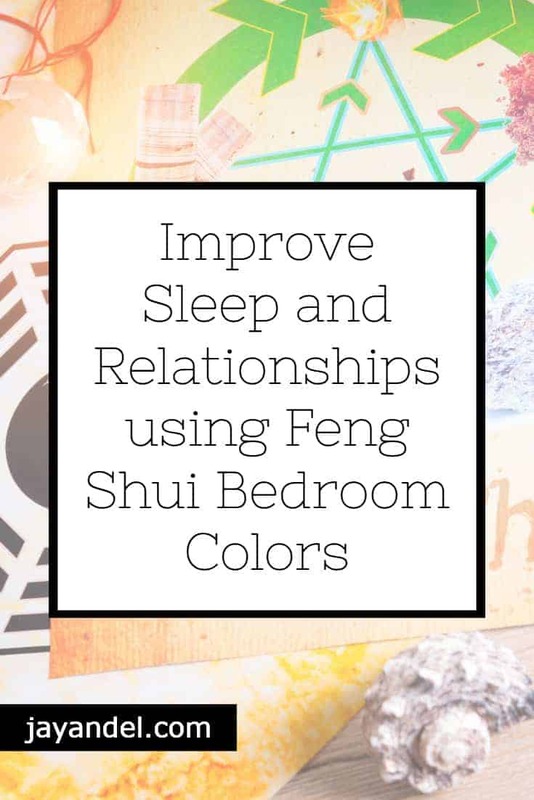 Since bedrooms are places for rest and relaxation, it makes sense to choose proper Feng Shui paint colors that create a warm and inviting atmosphere. To create that feeling, Feng Shui experts recommend a variety of warm rich colors or those that mimic skin tones. To create a quiet tranquil room and invite healing energy into it, use soft natural colors in the blue, green and lavender family. Some schools of Feng Shui believe yellow to be the color of love and relationships, so consider painting the bedroom a light yellow or a deep earth tone yellow. Use these Feng Shui paint colors on the walls, as well as for larger pieces of furniture, floors or drapes to create a restful, healing oasis of tranquillity. But what about romance? To add some spice to a romantic relationship, The Black Hat school of Feng Shui suggests heading over to the red and pink tones. Or try variations on those tones with related shades of deep burgundy and pomegranate, or rich magenta and eggplant. You may also use orange as another strong and vibrant color. Since bright reds and oranges are considered yang colors and red in particular is associated with fire, use them sparingly. Otherwise, they may cause chaos and conflict in the bedroom – not what most people are looking for. However, some people have high enough energy so as to be able to respond to those colors well. For such people, deep orange or red wall might be perfect. For others, too much stimulation can be overpowering, even in romance, and definitely not calm enough for a restful night sleep. To add color to the walls, rather than painting them in deep, rich colors, use pictures. Just make sure the pictures are either in sets of two or include doubles in the pictures, as two is the number of romance. Still want bright colors? Since Feng Shui is about balance, use bright reds and oranges for accents rather than primary colors, and concentrate them on the bed rather than on the walls. For a romantic Feng Shui bed, try using red sheets, pillows or comforters. But start slow. Even two small vases of red roses or a pair of red candles might be enough to jumpstart a romance and not keep people up all night. A warm and inviting bedroom is just the invitation that people need to rekindle romance and then drift off into a restful sleep. 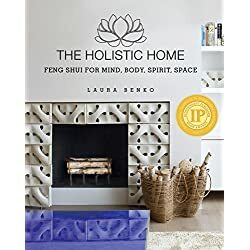 To learn more about Feng Shui philosophy and techniques, check out magazines and books on Feng Shui. There are also many Feng Shui consultants who do home visits and advise clients on a range of Feng Shui bedroom decorating tips and styles. Here’s some additional reading on why creating a healthy, safe and restful bedroom for your child will give them a head start in life.